Zhu invokes the mysteries of the desert for his latest material and tour. In 2014, enigmatic EDM producer and singer ZHU dropped Moves Like Ms. Jackson, a repurposed dance-floor-filling remix/medley of Outkast songs that put him on the map. Yet the Chinese American artist bucked the buzz and chose to remain anonymous, preferring the focus to remain on his house-tinged beats and ethereal melodies. Working in his favour, his mysterious presence has drawn legions of ardent fans and culminated in a Grammy nomination amongst other accolades. 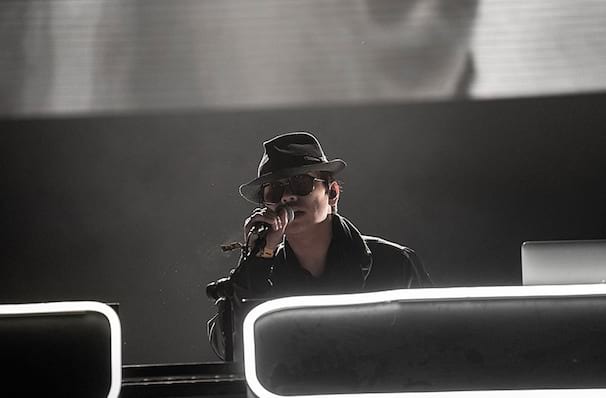 While he has since revealed his identity, Zhu is still an artistic enigma and isn't afraid to enter the realms of the theatrical when it comes to his live shows. 2018 sees the performer hit the road with a brand new two-part EP series, a saga inspired by and recorded in deserts around the world. Evoking the dry, almost alien landscapes with soulful vocals and sci-fi synths, his new material will be brought to life with approximately 2.5 tonnes of sand and retina-searing light shows. Sound good to you? 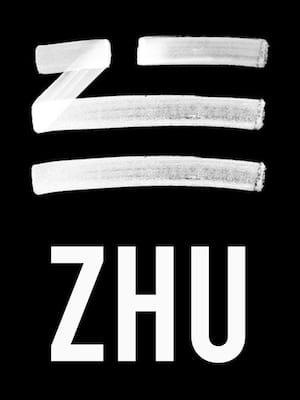 Share this page on social media and let your friends know about Zhu at Stubbs BBQ Outdoor Stage. Please note: The term Stubbs BBQ Outdoor Stage and/or Zhu as well as all associated graphics, logos, and/or other trademarks, tradenames or copyrights are the property of the Stubbs BBQ Outdoor Stage and/or Zhu and are used herein for factual descriptive purposes only. We are in no way associated with or authorized by the Stubbs BBQ Outdoor Stage and/or Zhu and neither that entity nor any of its affiliates have licensed or endorsed us to sell tickets, goods and or services in conjunction with their events.